Just like us, our pet’s skin can be sensitive to the harsh chemicals found in most standard pet shampoos and care products, leading to dry, itchy skin and a less than a glossy coat. Not to mention the fact that the products you use on them are also absorbed by your and your pets’ skin while you apply them. With our research and experience, Nature’s Aid makes it easy for you to go all natural with your pets; providing natural grooming products that will work to promote healthy, hydrated skin and fur for them and won’t leave your or their skin irritated or dry. Baths seem to be a necessary evil for many pets and pet-parents but this doesn’t have to be the case. 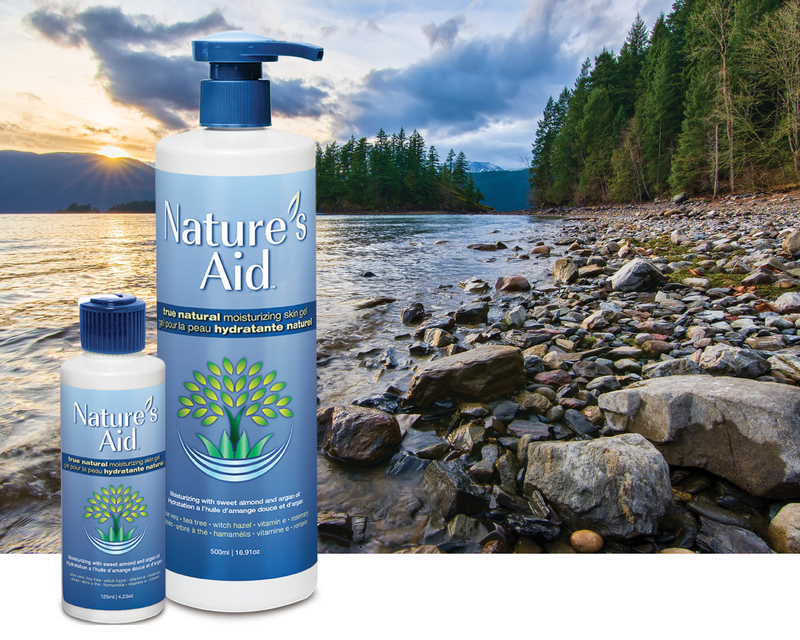 Nature’s Aid pet shampoo is gentle on your pet’s skin as well as your own. Our unique formula offers natural anti-bacterial, antifungal, antiviral and anti-inflammatory properties to help calm and sooth the skin while also functioning as a deterrent against fleas, ticks, and mange. With a shampoo that comforts instead of irritates, bath time will be a calmer time for everyone involved. For dogs with extremely dry or sensitive skin, an extra dose of moisture is often the key. Nature’s Aid pet conditioner is specially formulated to relieve pets of dry, flaky skin and provide an extra barrier to retain moisture and keep their coat soft, shiny and hydrated. 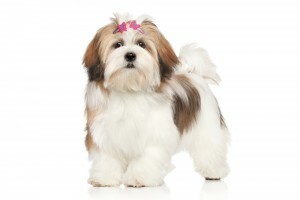 Dogs with medium-to-long haired coats are prone to mats and tangles and this can make brushing their fur painful and frustrating for both them and you. That’s why we created a unique, natural detangler that can be used regularly. Designed to naturally condition and separate fur, this product makes it easier for pet parents to de-tangle knots and mats while working to prevent new ones from forming.